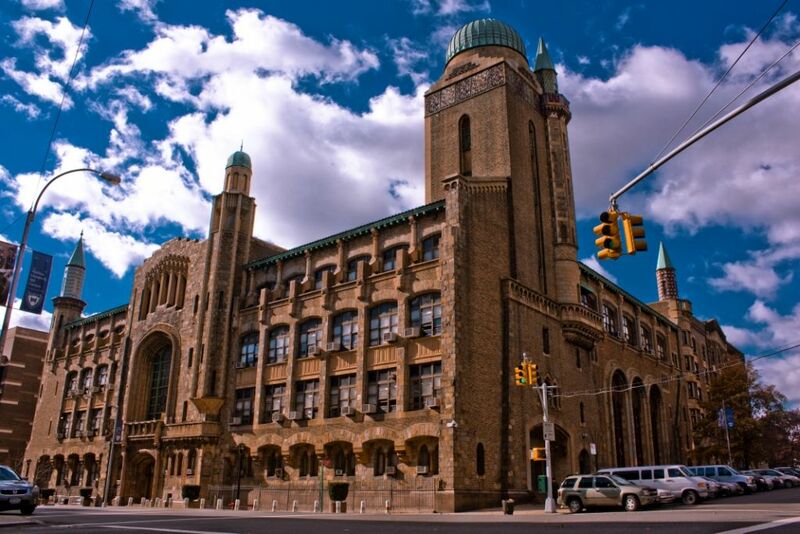 Yeshiva University was founded in 1886 and is located in Manhattan, New York. It was established as the premier Jewish university. 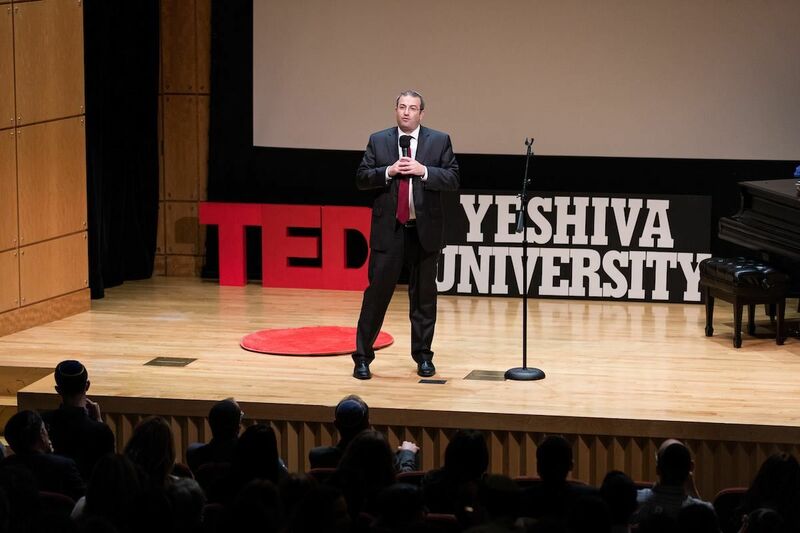 Presently, Yeshiva University has four campuses in the city and one in Israel. The university's undergraduate schools offer a dual curriculum inspired by Judaism’s Hashkafa philosophy of Torah and Secular Knowledge combining academic education with the study of the Torah. The university comprises of various schools and colleges: Yeshiva College, School of Graduate and Professional Studies, SY Syms School of Business and Stern College for Women, College of Medicine, School of Law, Graduate School of Jewish Studies, Graduate School of Psychology and School of Social Work. It follows a semester based academic calendar. 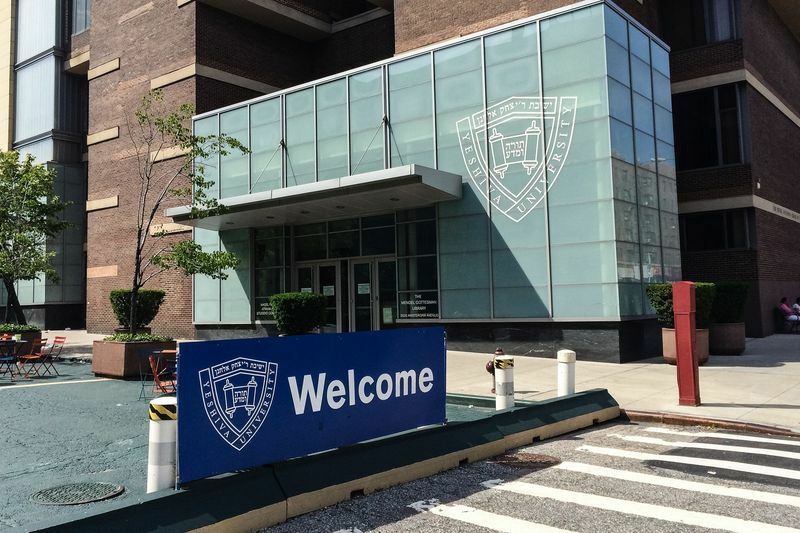 Psychology, Accounting, Economics, Biology/Biological Sciences, Business Administration and Management are the most popular majors at Yeshiva University. The university has a total student population of over 6,000 of which more than 2,700 are enrolled in under graduate programs. The university has a student to faculty ratio of 7:1 and has an acceptance rate of 80%. It also offers one year study abroad program in Israel, which sent over 600 students in 2016. There are 3 courses namely A: Introduction to Jewish PhilosophyMajor Topics: Philosophical foundations of Judaism; readings from classical and contemporary writers; major religious and national issues and philosophical concepts; first semester: basic beliefs; second semester: contemporary issues; B: Interpersonal RelationshipsMajor Topics: Ethics, charity, slander, revenge, usury; C: Jews in Medieval Spain Major Topics: Social, economic and communal development of various communities of Sephardic Jews. Each course is for 3 credits. 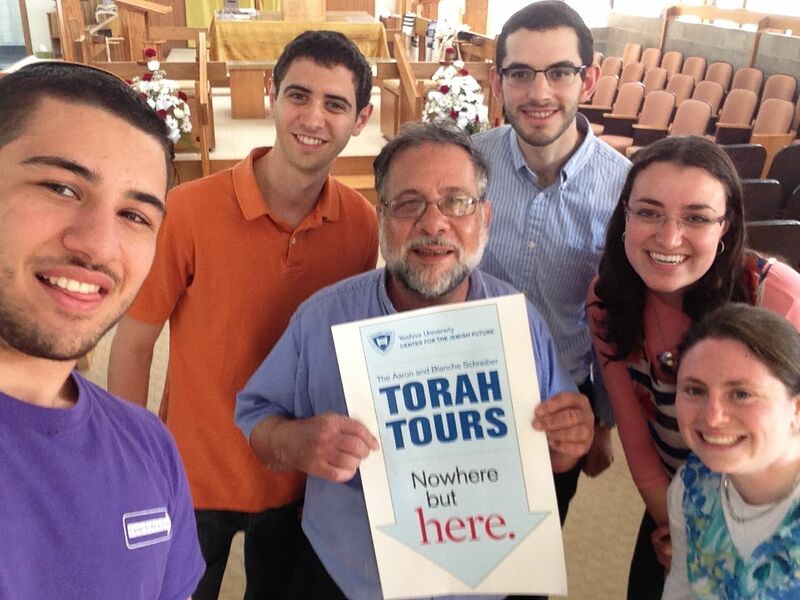 Jewish Studies Majors enable graduates for further studies in law, education, business, and communal work, as well as prime candidates for rabbinical or cantorial school, theological studies. The 60 credit AS in Management integrates traditional business disciplines, such as management, accounting, and human resources, with emerging fields including data science and digital marketing. This imaginative, projectbased curriculum will bring ideas to life and use New York City as a classroom. Each semester, students engage offcampus with real businesses and cultural institutions to enhance classroom learning. This course usually involves periods and subjects including art history, classical studies, creative writing, English language and English literature, history, modern languages, music, philosophy and religious studies.By taking courses in the arts and humanities, you can deepen your cultural understanding and awareness, in addition to developing analytical, critical thinking, written and communication skills. Software applications developer. Computer systems analyst, Computer systems engineer, Network systems administrator, Database administrator, Business intelligence analyst,Web developer,Computer programmer. The Mathematics major at Yeshiva College includes the options of specialized tracks in computer science and actuarial science. Topics of faculty research include: partial differential equations, dynamical systems, functional analysis, operator theory, geometric analysis, nonlinear analysis, computational time series analysis, financial mathematics, data science, highenergy physics, theory of elasticity, mathematical biology, integral equations, and group theory. The annual cost of living is $18,000 approx.